Juventus shares plunged nearly 21% in early trading Wednesday after the Italian giants were knocked out of the UEFA Champions League at the quarter-final stage by Dutch side Ajax. At 0715 GMT, the shares were down nearly 21% at 1.356 euros in trading in Milan. Juventus shares skyrocketed more than 122% in the past 12 month driven by the transfer of Portugese star Cristiano Ronaldo and team sucesses on the pitch. The youth-filled Ajax team knocked off Juventus on Tuesday, beating it 2-1 in Turin to reach the Champions League semifinals for the first time since 1997. 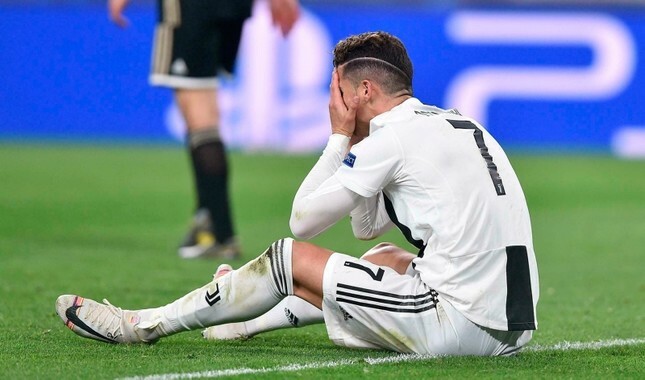 It is the first time since 2010 that Ronaldo has failed to reach the last four, having won the competition the last three years in a row with Madrid.